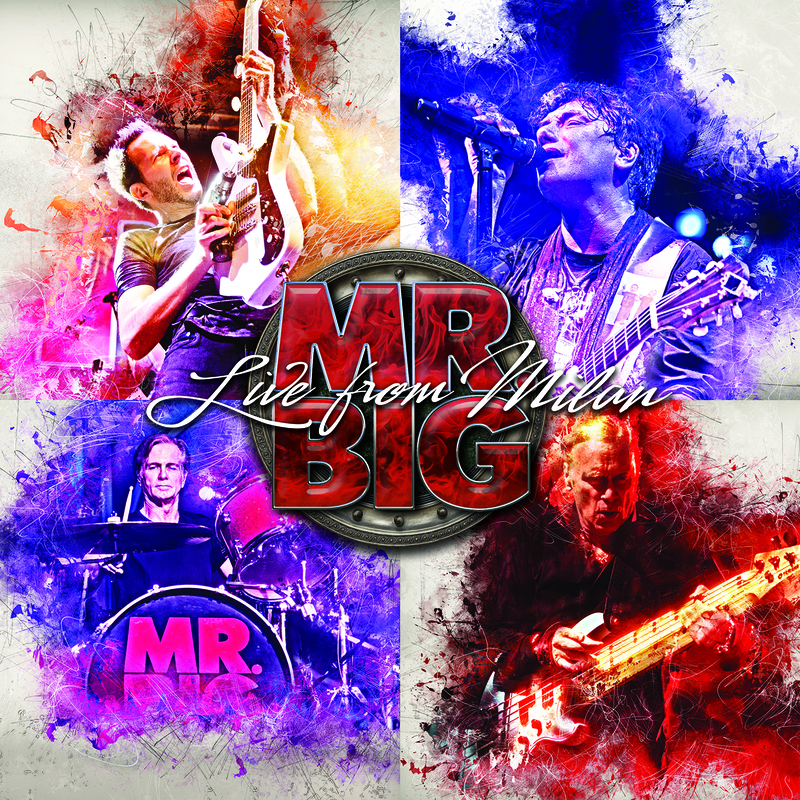 MR. BIG have launched a new live video for the song, “Colorado Bulldog” taken from their upcoming release “Live From Milan”. Watch the video below. Following the release of their 2017 album, “Defying Gravity”, MR. BIG set out on a trek that took them all over the world to promote the new release in a live setting. 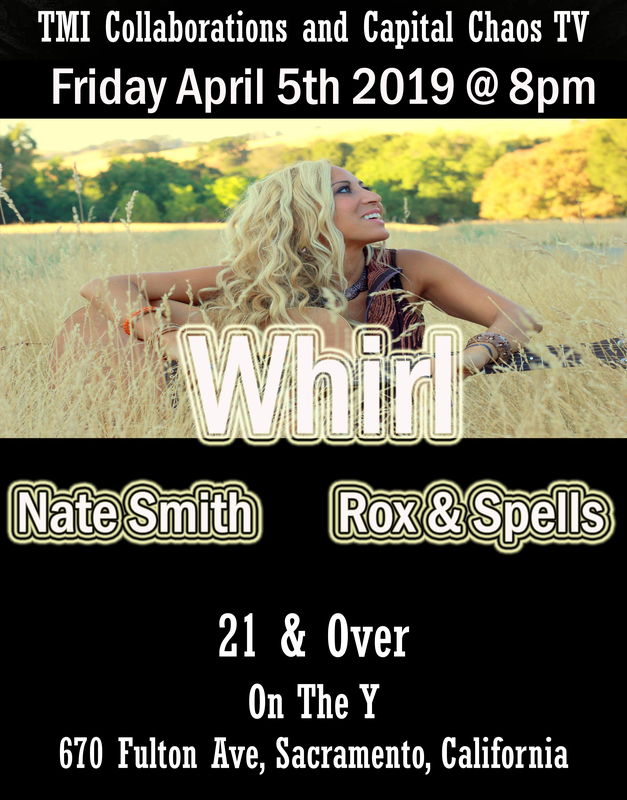 Anyone who has ever had the distinct pleasure of seeing the band live knows that the virtuoso musicianship and incredible vocals are on full display in this setting. By this time, drummer Pat Torpey’s battle with Parkinson’s Disease had been made public, but Pat toured with the band regardless and sat behind the drum kit for select songs, while also providing background vocals and percussion on other tracks when Matt Starr was taking his turn on the kit. Captured at a stop in Milan, IT, “Live From Milan” has a track listing that will surely satisfy long-time and newer fans of the band, and of course contains bass and guitar solos from the always entertaining and awe inspiring Billy Sheehan and Paul Gilbert, respectively. Next Next post: Helion Prime: “Terror Of The Cybernetic Space Monster” Out August 31st via AFM Records!